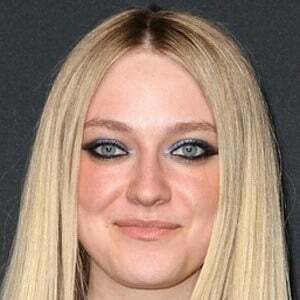 As a child actress, she appeared in films such as Man on Fire, War of the Worlds, and Charlotte's Web. 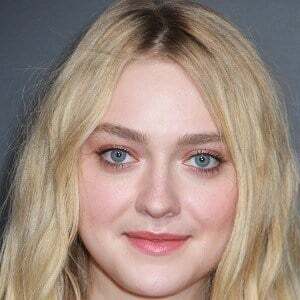 She had her breakthrough role in I Am Sam at age seven and, in 2002, became the youngest person in history to be nominated for a Screen Actors Guild Award. She lent her voice to the 2009 animated film Coraline. Her parents, Heather Joy and Steven Fanning, raised her as a Southern Baptist. 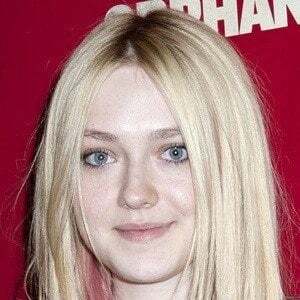 Her younger sister, Elle Fanning, also became an actress. 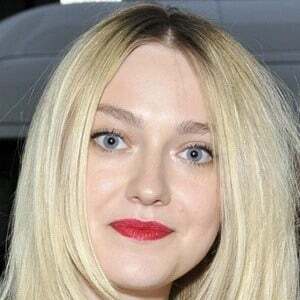 In 2013, she began dating model Jamie Strachan. 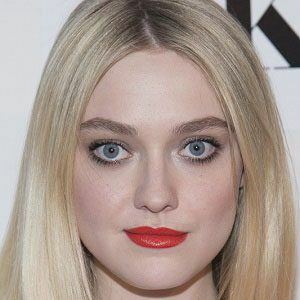 She would later date Henry Frye in 2018.